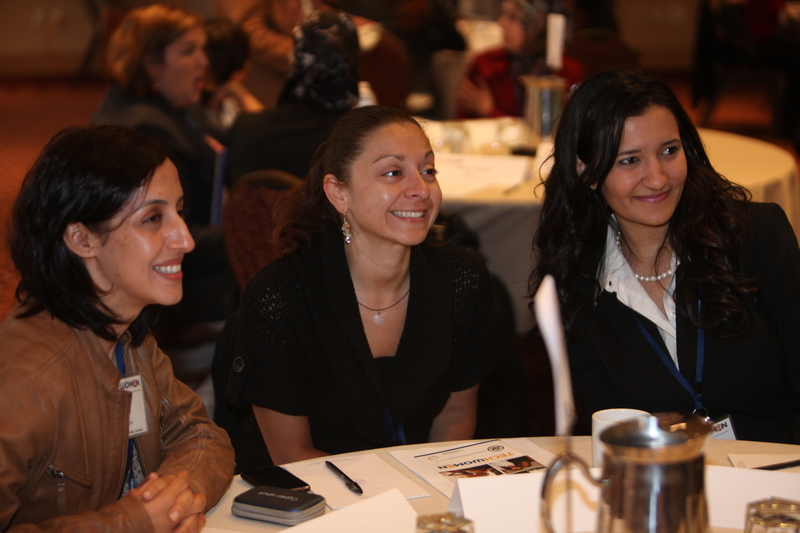 The TechWomen Mentor Delegation will travel to Morocco between October 15 – 22 to participate in targeted meetings, networking events, and a Women in Tech Conference. Alongside the Moroccan and Algerian Mentees, the U.S. Delegation, made up of women from Silicon Valley tech companies, will take part in and lead workshops aimed at encouraging young girls and women to consider career opportunities in technical fields. Delegates will present at schools and universities in Marrakech, Rabat and Mohammedia, at NGOs and social enterprises, and will meet with women entrepreneurs, leaders, and the first woman Mayor of Marrakech.